At Advivo, we believe in the importance of taking care of employees and providing regular training and opportunities for growth. The outcome is happier employees who are well trained and equipped with the necessary tools for high-level job performance. Training your employees to communicate effectively should be a priority for all businesses. Happy clients are what keeps businesses growing and communication is one of the most important keys to achieving this. Communicate more effectively – sharing ideas across all aspects quickly and concisely, in order to eliminate misunderstandings. Present themselves at their best – to feel more comfortable with speaking in group situations and thinking outside the box. Improve their memory – recalling names, faces, facts and thoughts in different environments. Become better conversationalists – following onto interesting discussions and interacting with people both in the workplace and social events. Control worry and reduce tension – develop and improve organisational practices and leaving the work at the office. This training gave our staff an opportunity to develop the skills necessary to put their best foot forward and provide quality professional services and support to our clients. Our staff have been able to use what they learned during the training to increase productivity while maintaining a high level of workplace morale. Our team really are our greatest asset! By equipping them with the most up to date knowledge and skills, we’re not only ensuring that our team are fulfilled, but we are ensuring our clients receive the best possible results. 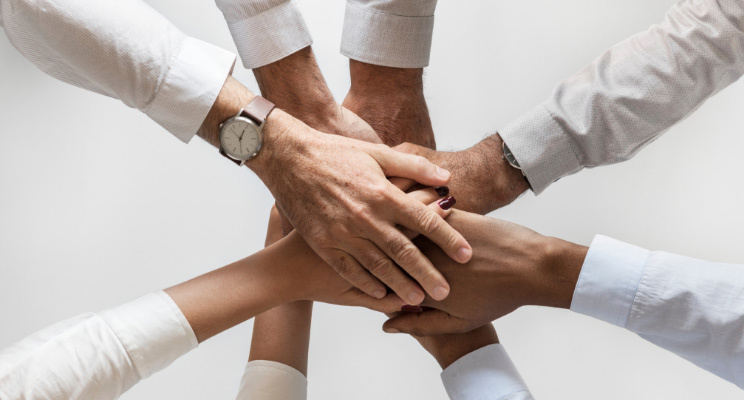 Enhancing our staff – client connection is always going to be a win/win. Need sound business advice? Contact us today at Advivo on 07 3226 1800 or send us a message through our Contact Page.